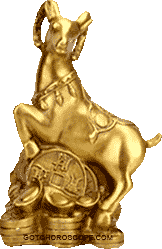 In Astrology, Chinese Zodiac Signs system is one of the earliest Chinese arts, most people in the West today are familiar with its 12 animal signs, but it has been influencing the lives of the Chinese centuries ago. 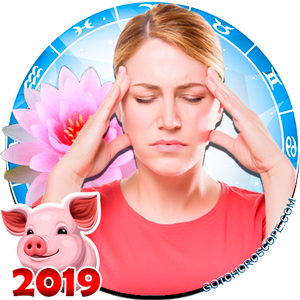 Chinese horoscope is based upon philosophical or even mathematical conception of existence, though today it no longer plays such an important role in affairs of state, and yet it still absorbs the interest of millions of people all over the world. Chinese invented a system named Jikkan Junishi (literally 10 stems and 12 branches). The 10 heavenly stems referred yin-yang principles and the elements of wood, fire, earth, metal and water. 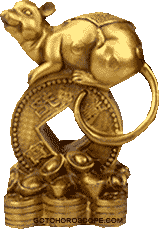 The 12 earthly branches included 12 animals: the rat, ox, tiger, rabbit, dragon, snake, horse, sheep, monkey, rooster, dog and wild boar. The 10 stems and 12 branches were used together to create a cycle of 60 two-symbol combinations. The complex calendar, called the sexagenarian cycle. Typically the calendar is depicted in a line, but when written out in a circle, the symbols are also used to note the time of day and directions. For example, the period between 11 p.m. and 1 a.m. corresponds roughly to the hour of the rat and points north. The horse indicates a two-hour interval around midday and points south. 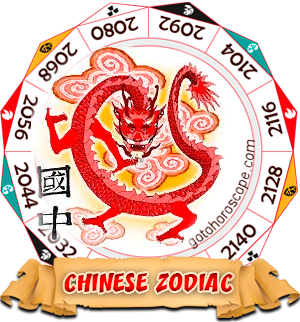 Click on one of the Chinese Zodiac sign to get the full signs description. 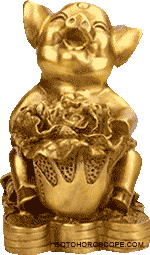 Coming 2019 year of the Yellow Earth Pig is the twelve Earthly Branch year and is the six Heavenly Stems year. 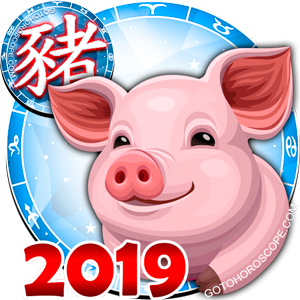 The 2019 year is the Chi Hai year, which is the thirty-six cycle in the sixty-year cycle of the Chinese astrology's heavenly stems and earth branches cycle. 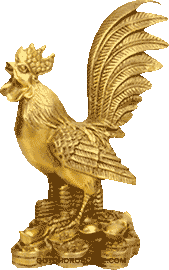 The 2019 Chi Hai year symbolizes inspiration, respect, honesty, freedom to express opinion and experiment with new ideas. 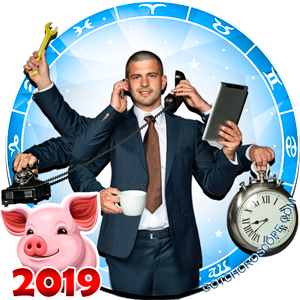 Perceive the 2019 year as a Pig kingdom where it has absolute power but where it obligated to do its best for the good of others. 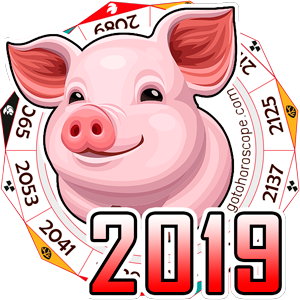 In other words, the 2019 year of Pig is well-centered and dependable year, which is demand obedience as fate willed. 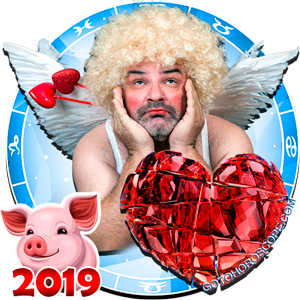 No matter whether you agree or not with the events around you the 2019 Pig year takes what is supposed belong to it. 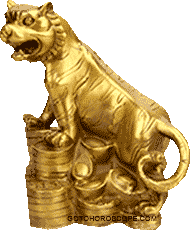 The Chinese animal signs are a 12-year cycle used for dating the years. They represent a cyclical concept of time, rather than the Western linear concept of time. The Chinese Lunar Calendar is based on the cycles of the moon, and is constructed in a different way than the Western solar calendar. In the Chinese calendar, the beginning of the year falls somewhere between late January and early February. The lunar year has twelve moons and each moon lasts for just over twenty-nine and a half days. In order to make the days in each moon full days, there are six 'small' months which have twenty-nine days each and six larger months which have thirty days each, making a total of 354 days, eleven days short of the solar calendar. Occasionally the length of the Chinese years changes and there may be either seven 'small' months (a total of 353 days), or sometimes seven 'large' months (a total of 355 days). As each year passes, the lunar calendar usually falls short of the solar year by ten to twelve days, so in order to bring the lunar calendar in line with the solar calendar an extra month is added at roughly three-year intervals. The Chinese have adopted the Western calendar since 1911, but the lunar calendar is still used for festive occasions such as the Chinese New Year or when Chinese horoscope is used. Many Chinese calendars will print both the solar dates and the Chinese lunar dates. In the West, the years are dated from the birth of Jesus Christ, for example, 1977 means 1,977 years after the birth of Christ. This represents a linear perception of time, with time proceeding in a straight line from the past to the present and the future. In traditional China, dating methods were cyclical, cyclical meaning something that is repeated time after time according to a pattern. 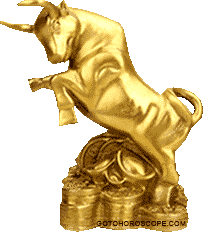 A popular folk method which reflected this cyclical method of recording years are the Twelve Animal Signs. Every year is assigned an animal name or "sign" according to a repeating cycle: Rat, Ox, Tiger, Rabbit, Dragon, Snake, Horse, Sheep, Monkey, Rooster, Dog, and Boar. Therefore, every twelve years the same animal name or "sign" would reappear. There is also a sixty-year cycle used in China. This cycle is made by cooperation of astrological features known as Heavenly Stems and Earthly Branches. Heavenly Stems and Earthly Branches are up to give sixty different combinations and these combinations form a sixty-year period. They are also linked to days and hours, and to the twelve animals. 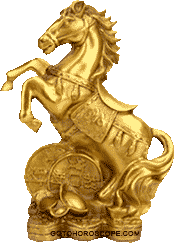 It means that your Heavenly Stem and Earthly Branch also influence your fortune and your temperament.